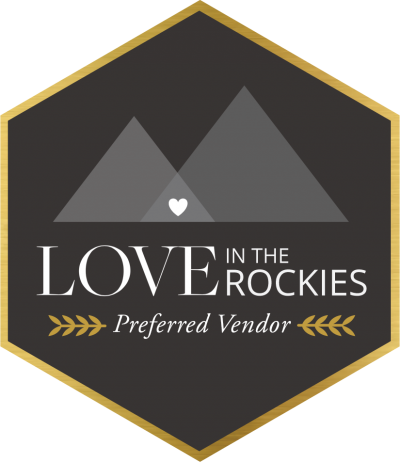 View beautiful Canmore vendor spotlight. Cornerstone Theatre and The Nordic Centre work together to create the most beautiful weddings in Canmore! Looking for a wedding venue? We have all the details you need about Canmore's Cornerstone Theatre. From Rocky Mountain inspired food, to amazing ceremony locations, to a place for lawn games - Cornerstone has it all!